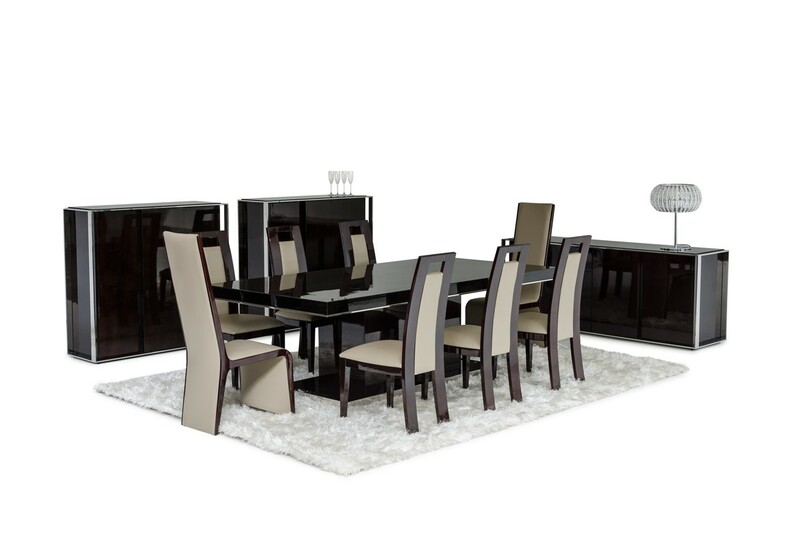 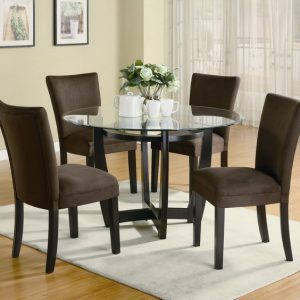 Featuring a glossy ebony lacquer finish accented by stainless steel trim on the tabletop and base, the Noble dining table gleams with perfection. 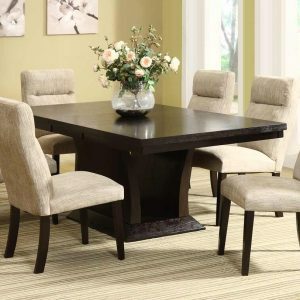 The sleek design makes this table perfect for any home. Pair with the rest of the Noble collection to complete the look. 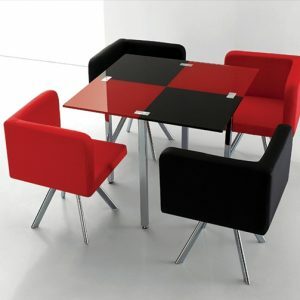 Available in a smaller size.